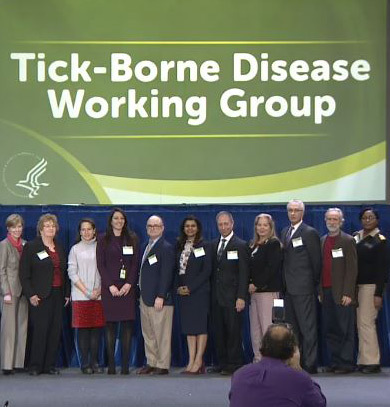 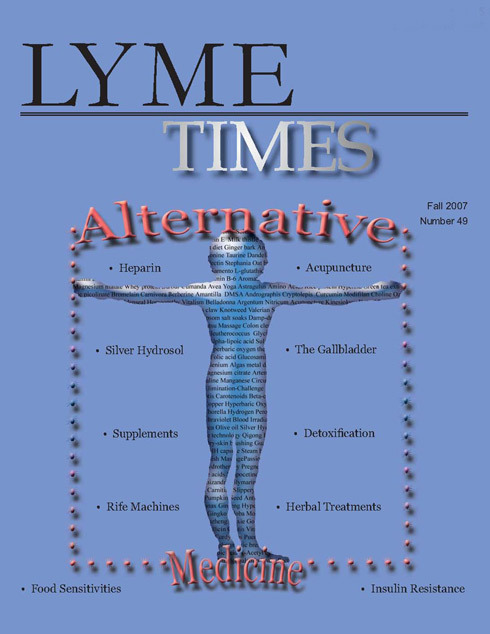 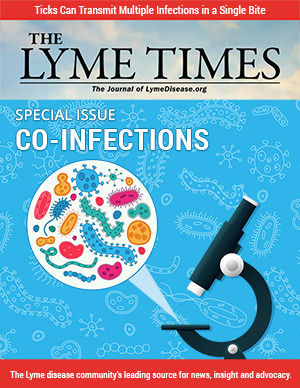 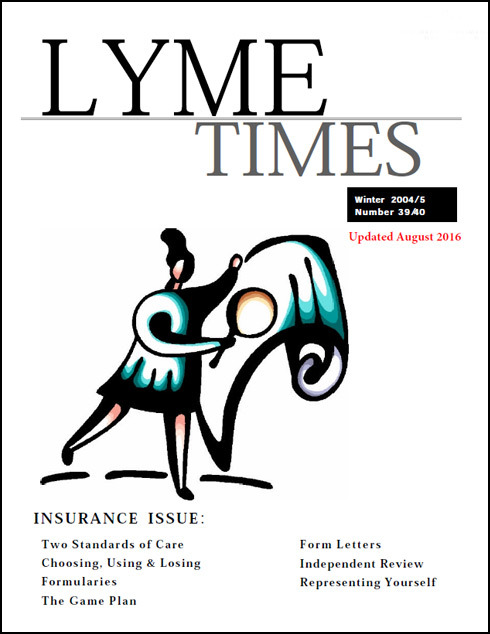 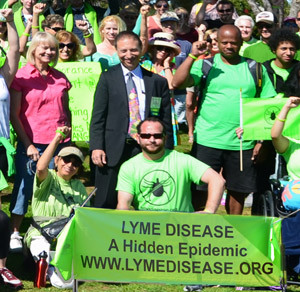 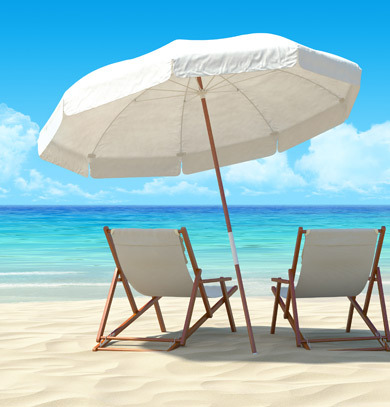 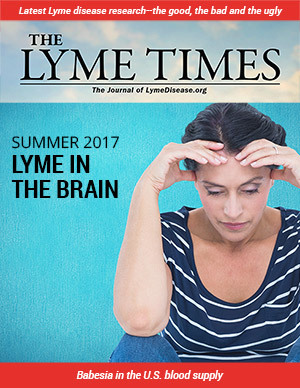 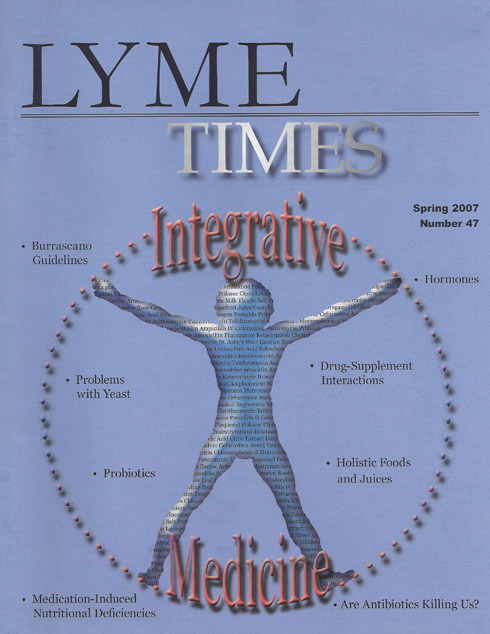 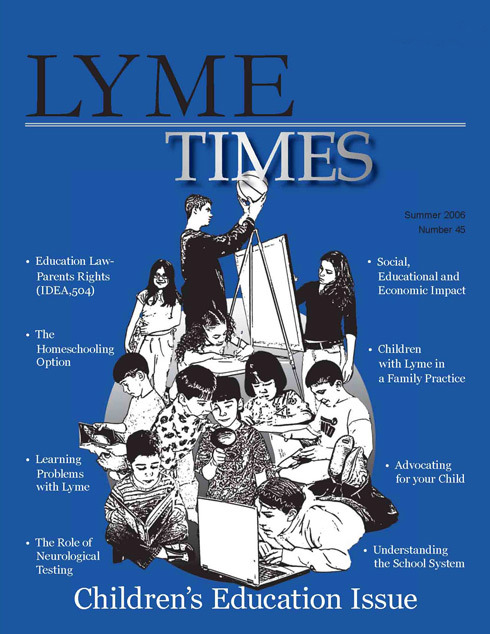 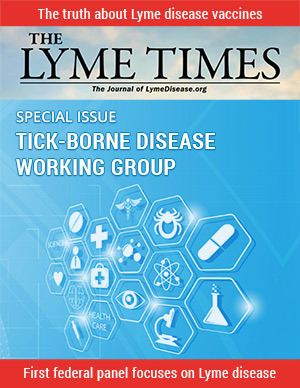 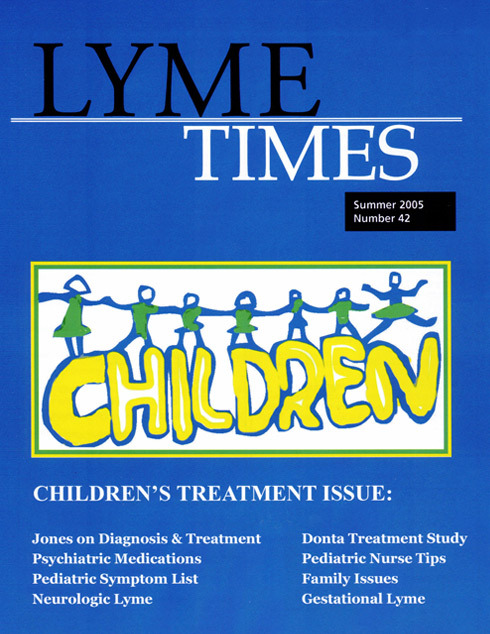 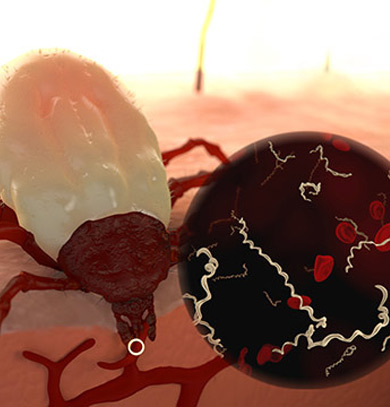 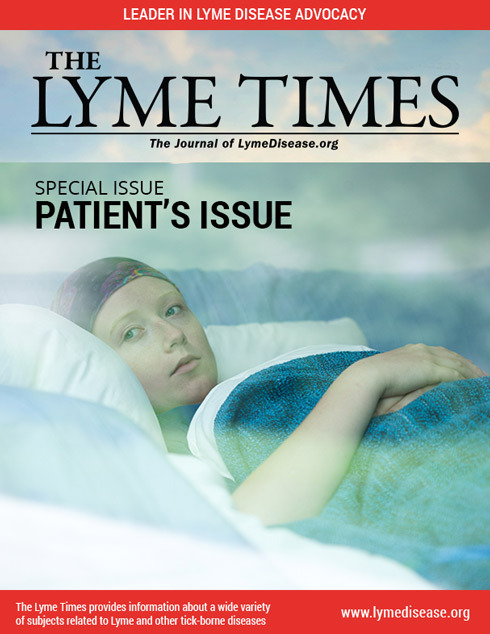 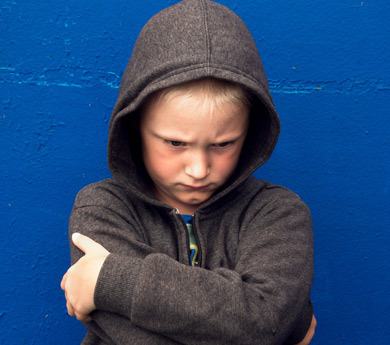 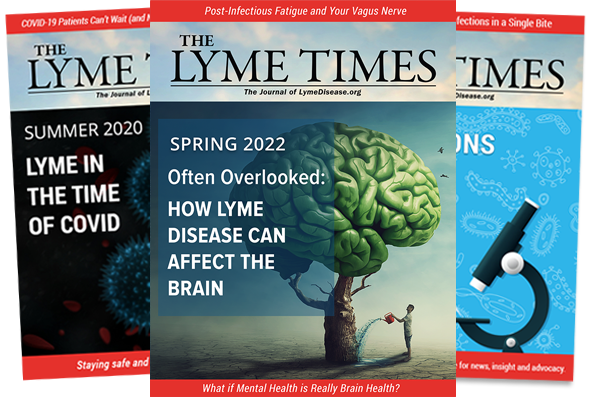 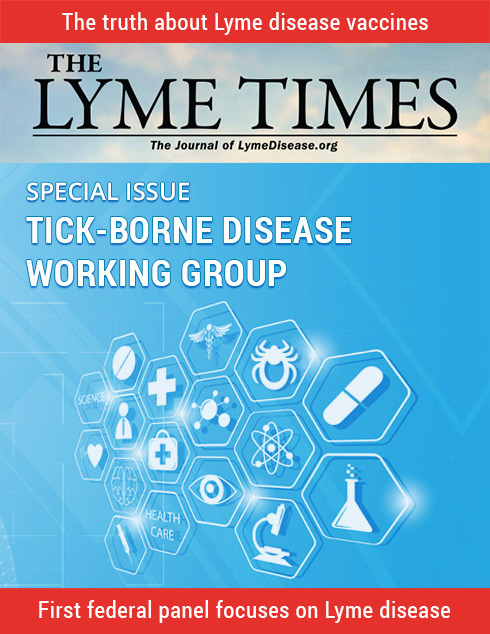 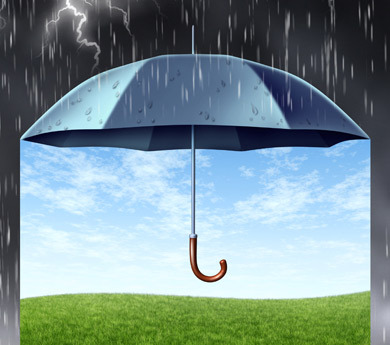 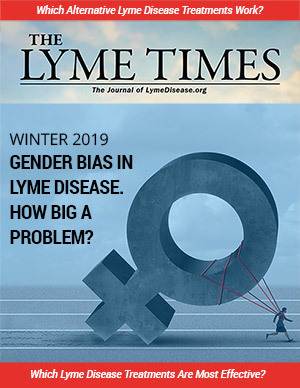 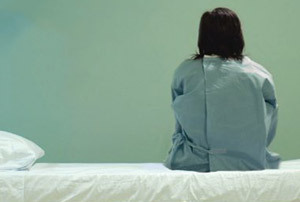 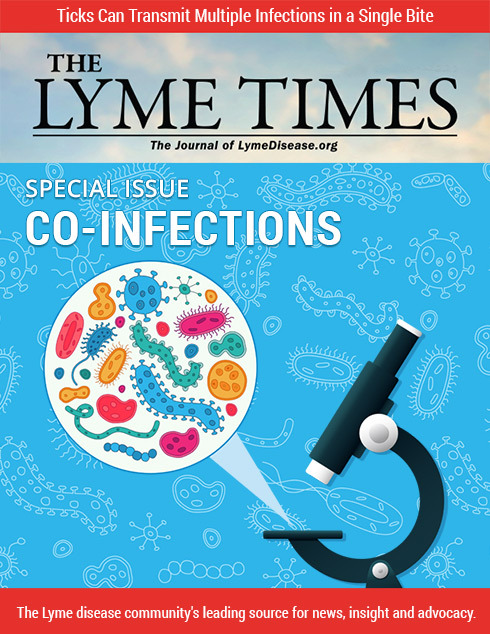 Lyme Times Special Issues Archive focusing on Lyme disease. 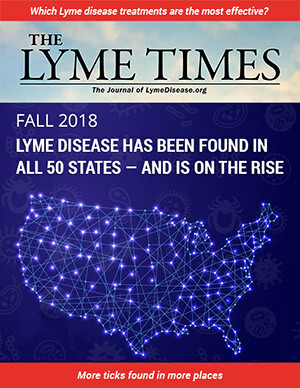 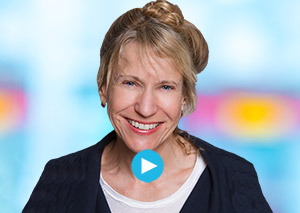 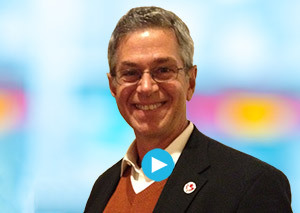 By LymeDisease.org founder, Phyllis Mervine. 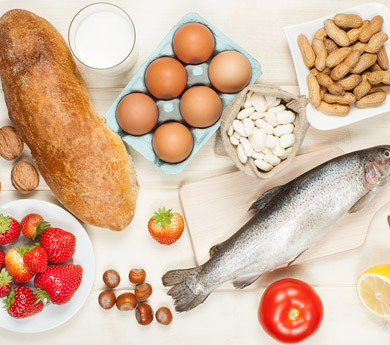 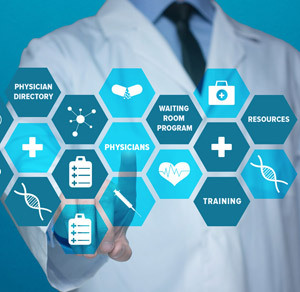 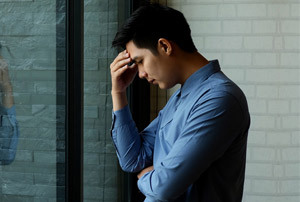 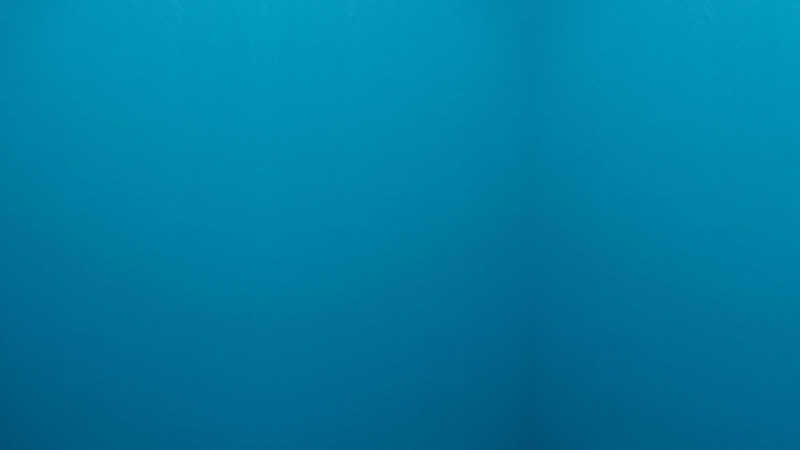 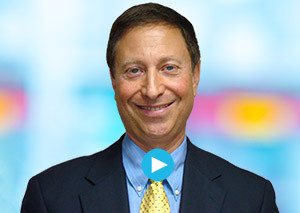 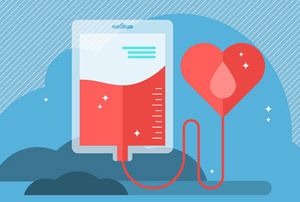 No lab test is as accurate as the elimination-challenge diet.